The two new #VS272P/VS273P surveyor vests offer ANSI/ISEA Type R, Class 2 performance. Constructed of lime or orange polyester mesh, they feature zipper closure for easy on-and-off, and two-inch, two-toned reflective tape for increased visibility in low lighting. They provide several convenient pockets for equipment storage, including two inside and four outside pockets. Cordova Safety Products also added the new #VX211P vest to their line. 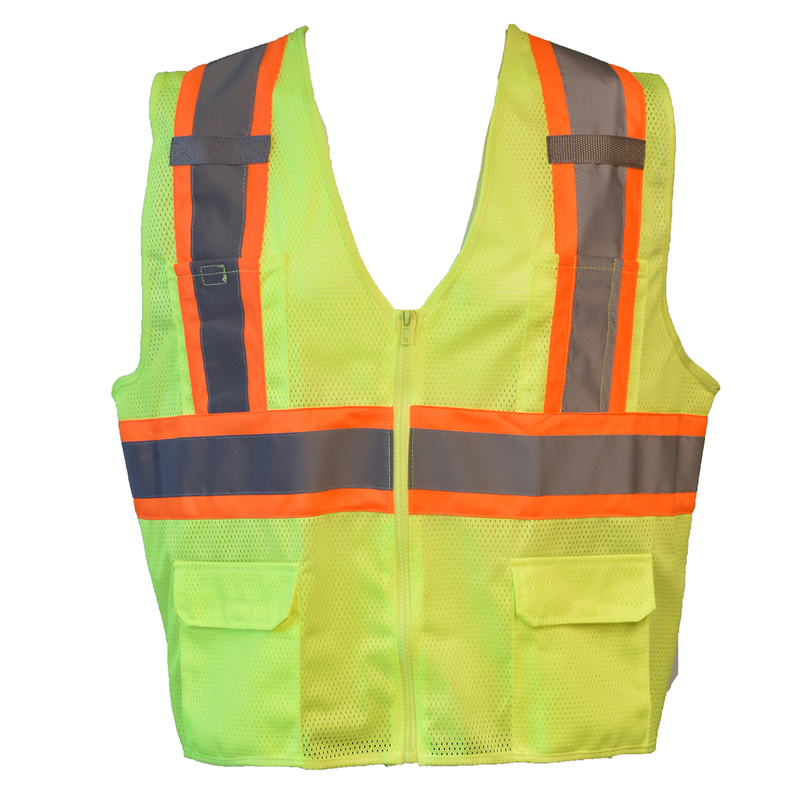 This hi-vis lime vest features a prominent X pattern on the back, making it ideal for railroad applications. It uses 2-inch reflective tape, offers hook & loop closure, and includes two pockets: one inside and one out. It is also ANSI/ISEA Type R, Class 2 performance rated.  Call 1.800.458.8763 for pricing. 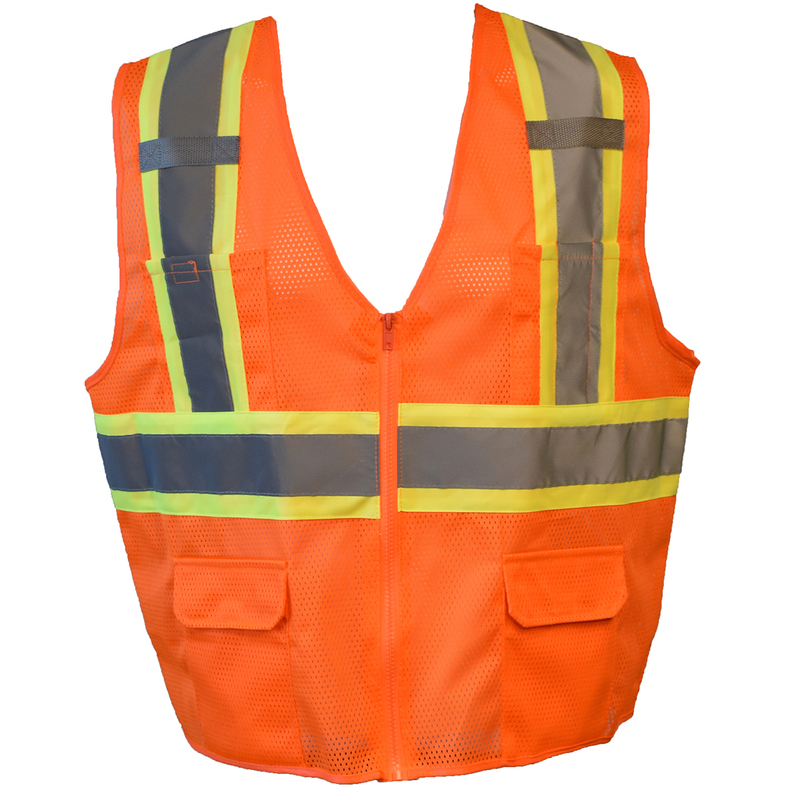 View our entire safety vest collection.